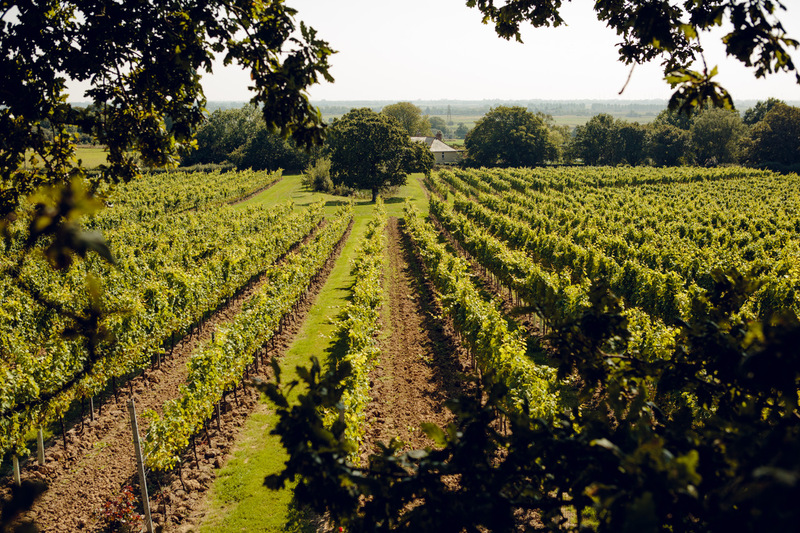 A fantastic opportunity for a group of 4-6 wine lovers to enjoy a vineyard and winery tour of boutique English wine producer, Gusbourne Estate in Kent, including a wine tasting session. Gusbourne produces premium award-winning English sparkling wines which are sold in top restaurants, luxury stores and the finest wine merchants. With excellent vineyards in both Kent and Sussex, Gusbourne only produces wines made from its own, estate-grown grapes. Using the classic sparkling wine varieties of Chardonnay, Pinot Noir and Pinot Meunier, the wines see extensive ageing and are only released when in optimum condition. Despite its short history, Gusbourne has earned a reputation for producing outstanding quality wines and has been awarded with a number of top accolades. Date by arrangement, subject to availability and valid until 30 September 2018.